There is definitely no doubt that sports help bring people together. The feeling of watching sports with family and friends are a time of bonding, even with strangers as well. Whether you’re at home watching the game or watching somewhere else, one thing is for sure, we are all as one in sports. One thing that makes your love of sports even greater is receiving or purchasing a ticket to watch your favorite sport. 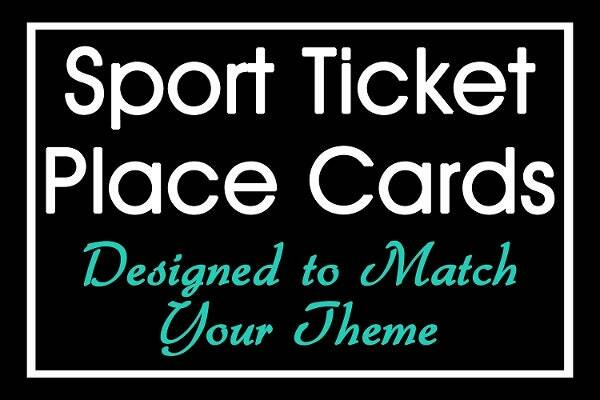 If you are planning to create some sports tickets of your own, we have samples below for you to choose from. For more samples, you can also check out our ticket templates that we offer on our website. 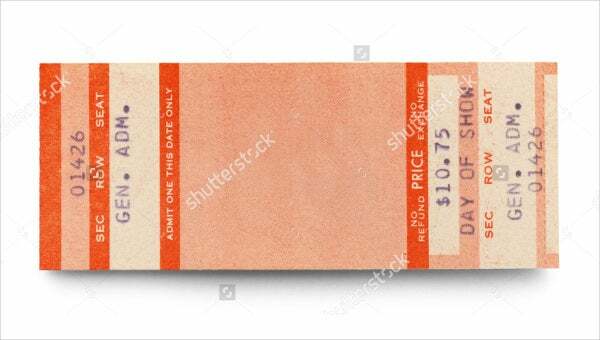 Tickets are pieces of paper or vouchers that grants a person access to a certain place, travel by transportation, or to participate in an event. This is basically a form of authorization that is required by a certain establishment. When you buy a ticket, it shows that you are granted admission or permission. There are different kinds of tickets for various types of usage. Tickets help maintain control over the crowd present at a certain event and place. Having to sell or hand out tickets before the event pursues helps you maintain a certain limit and count of people that the venue can accommodate. This is to prevents people from being overcrowded in the area. Take for example arenas or stadiums. There are a limited amount of seats, and to make sure that every seat will be taken, seat numbers are appropriately placed on the tickets so just in case the event will be sold out, every person will have a chair to sit on. Tickets are also a form of advertising. When selling tickets, you are exposing the event as well as the sponsors involved. This is great marketing for both the organization holding the event as well as the sponsors included. 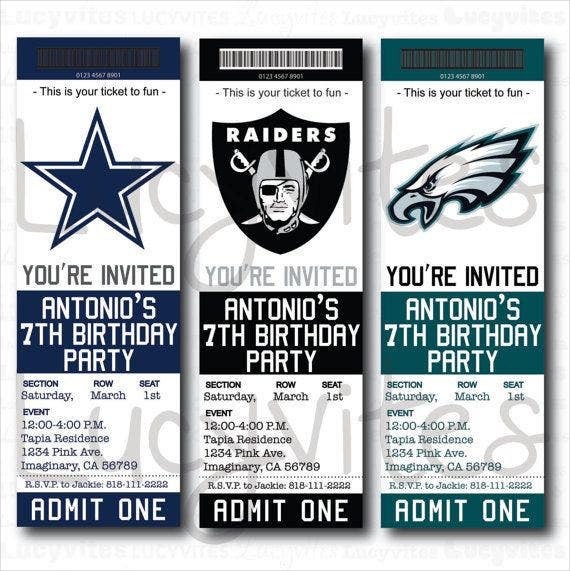 For every type of event, your ticket must represent it. This allows your market to know the details of the occasion for faster transaction in buying it. Looking for baseball-related tickets? You can find baseball ticket templates on our website here on Template.net. 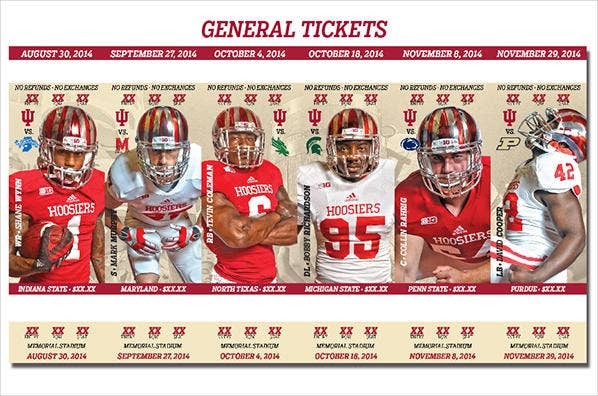 Which Sports Ticket Should I Choose? Make the ticket visually attractive. 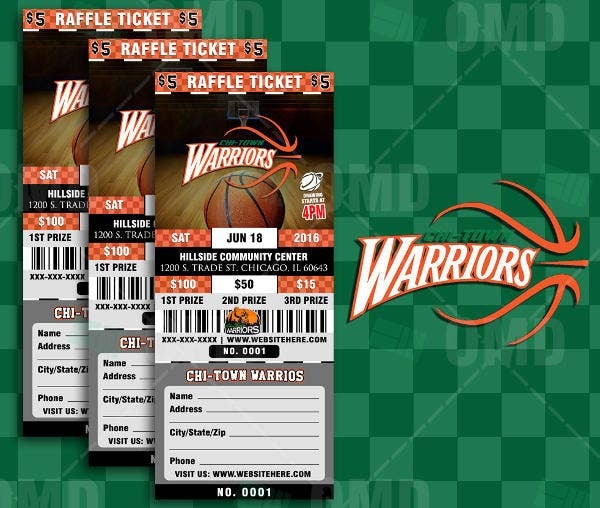 Make sure it makes any sports fan’s heart race as they glance on the ticket. This makes them excited and pushes them to purchase or attend. 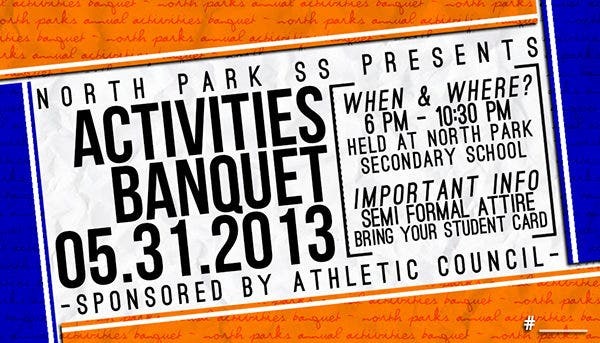 Don’t forget the details! When making your tickets, don’t forget to add the time and place, which are crucial to the holder of the ticket. Highlight the team. 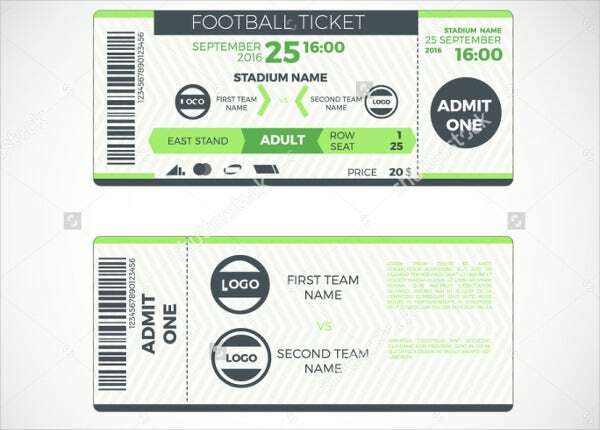 Making a team’s name or logo makes the ticket even better, which displays the purpose of the ticket. Price. 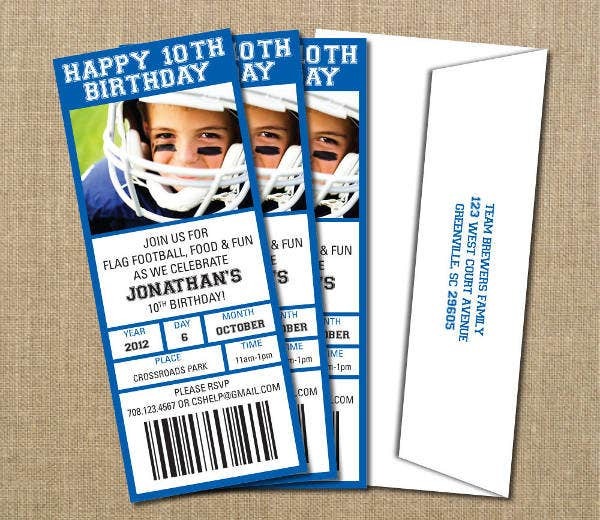 If the ticket is not intended as a birthday invitation, then make sure to add the price for buyers to see. 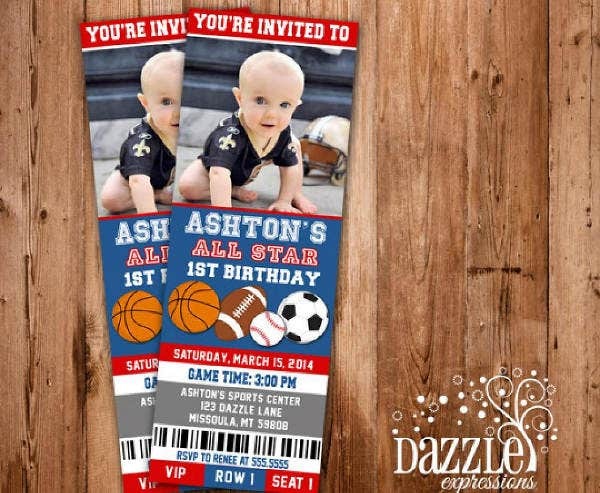 For more ticket samples, we also offer ticket invitation templates that we offer on our website.